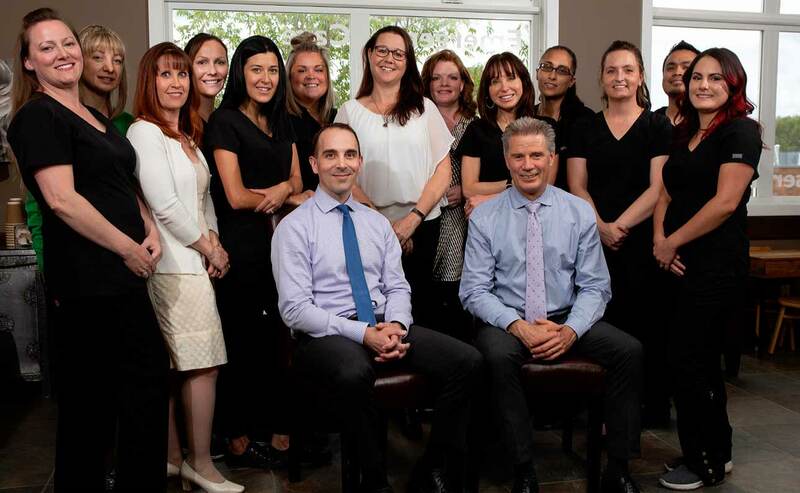 Looking For a Friendly Okotoks Dental Team? We Direct Bill Your Insurance! Come Tour Our Dental Practice Today! 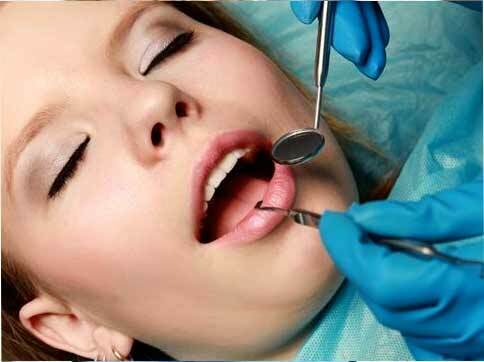 Call For Your Complimentary Consult Today! Our Dental Team Are Great With Kids! 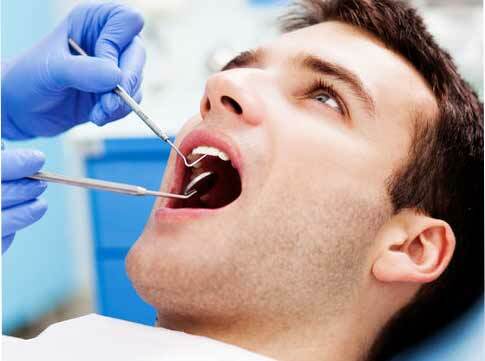 You Can Get the Dental Care You Need! 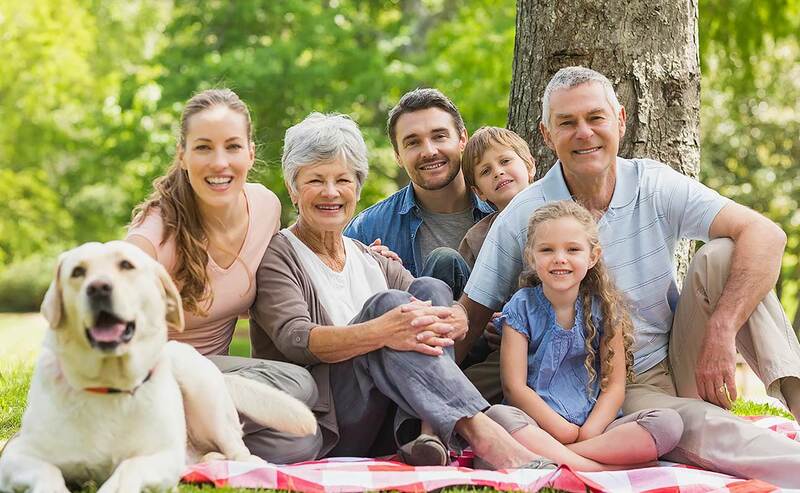 We Are Your Okotoks Family & General Dentist! 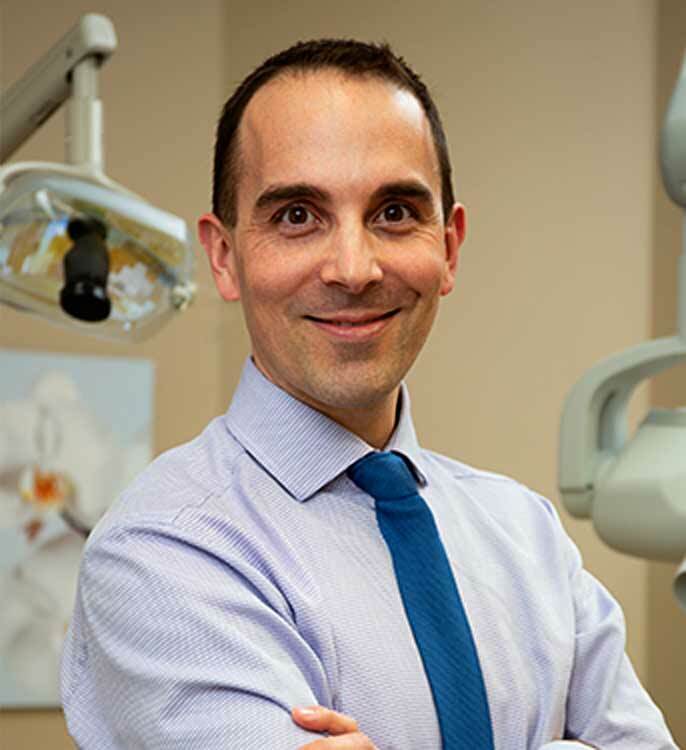 Thank you for visiting the website of Okotoks Family Dentists Dr. Wesley Arbuckle and Dr. James Stobbe. 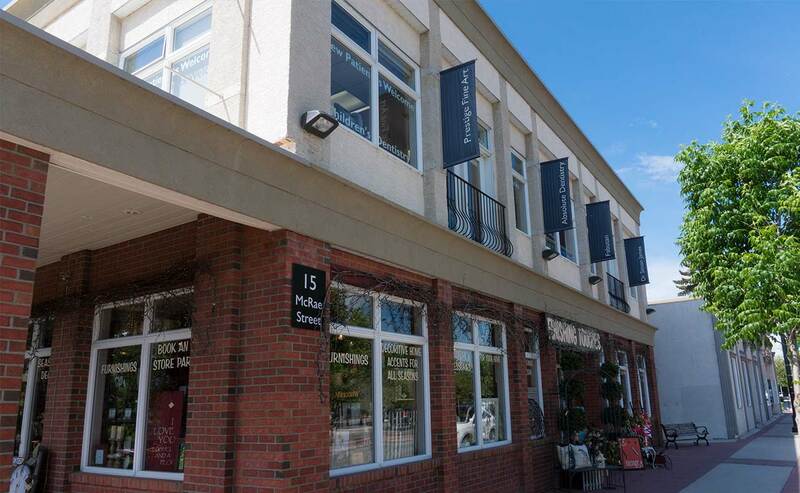 Our Dental Clinic is conveniently located in beautiful downtown Okotoks on 15 McRae Street, on the 2nd Floor, just above the Finishing Touches store. 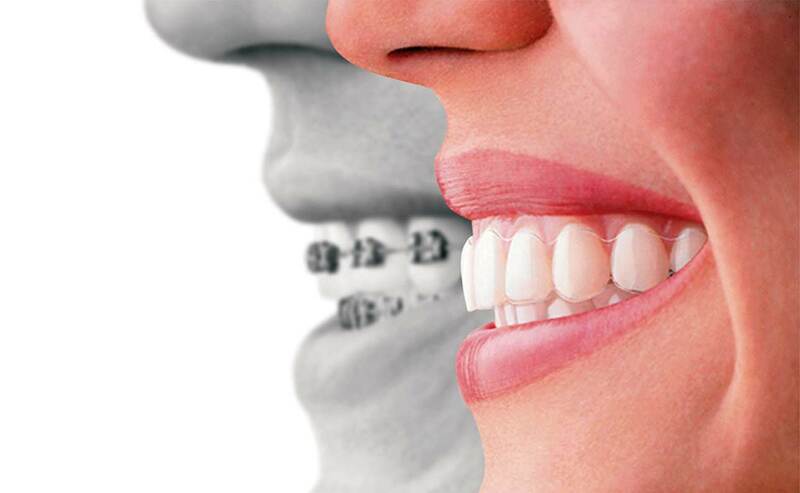 At Absolute Dentistry, we believe that your teeth are an integral part of your overall health and wellness. 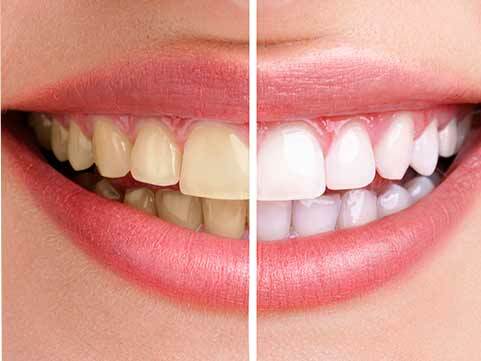 As a dentistry practice, we follow a ‘whole body’ approach to dentistry. 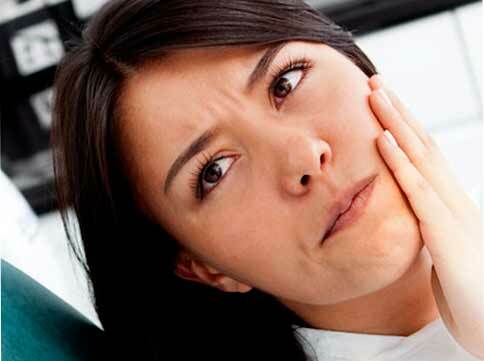 We believe there is a direct link between your good oral health and overall well-being. 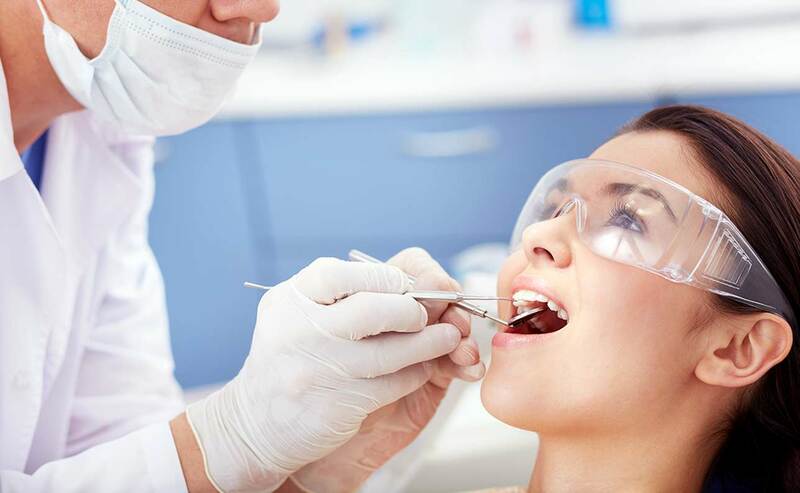 Additionally, if you are experiencing fear or anxiety about the thought of visiting the dentist, we are able to offer you solutions that may help alleviate them. 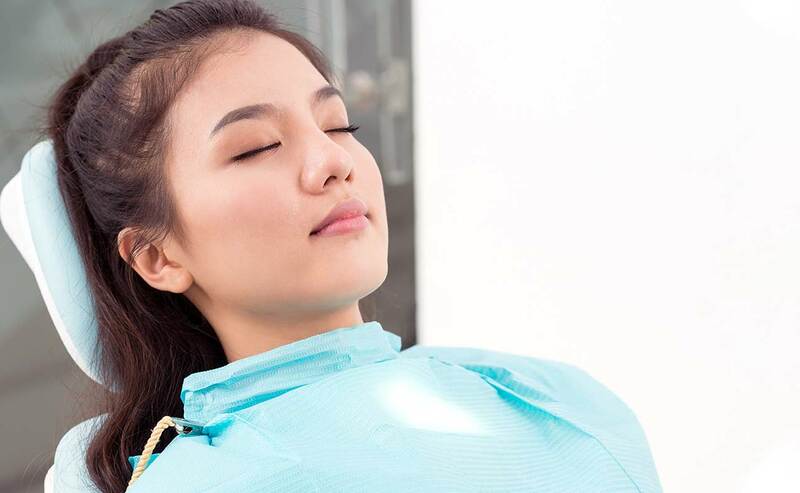 We are pleased to offer Sedation (Sleep Dentistry) or a new relaxing alternative called NuCalm. 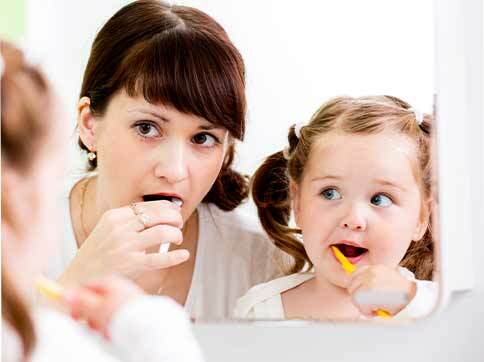 At Absolute Dentistry, as a family dentist, our primary focus is on families and their children. 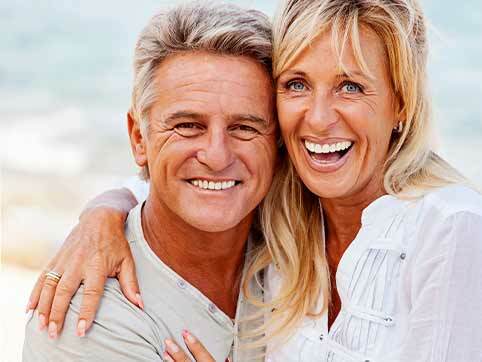 We provide you with all the necessary information so that you can make the most informed treatment choices for yourself and them. We then hope to provide you with our uncompromising service in an environment that is both welcoming and comfortable. 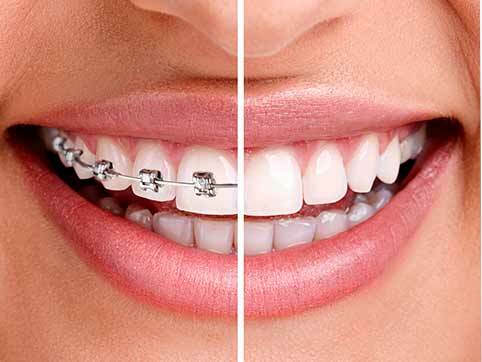 The Absolute Dentistry team is proud to offer our patients dental services such as General Dental Care, Children’s Dentistry, Cosmetic Dentistry, Orthodontic Dentistry, Snoring Solutions, and Hygiene/Periodontal Therapy. Our commitment to educating our patients about their treatment is important to us. We have an entire section of movies on “patient education” that we recommend viewing to learn more about our services. 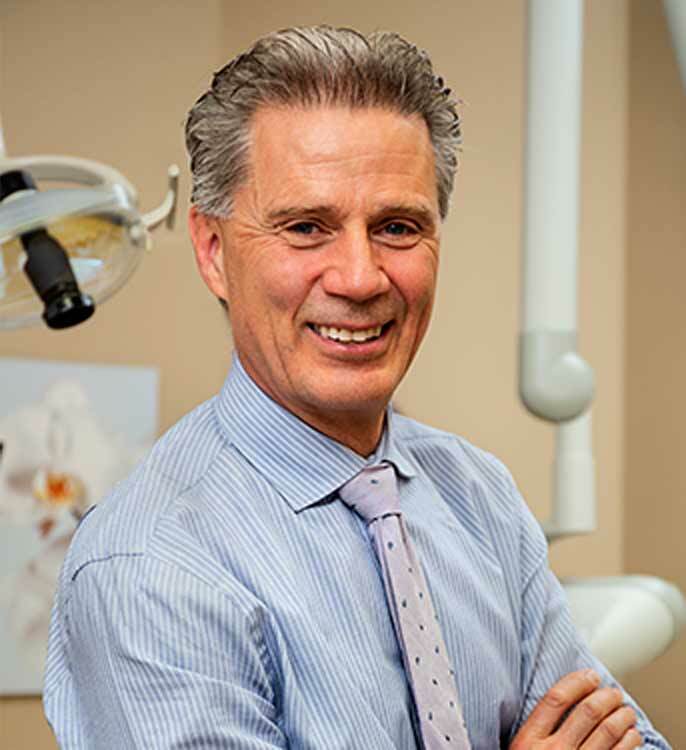 At Absolute Dentistry, we are your Okotoks Family, General and Cosmetic Dentist.